Great for foot toys or for toy making. Let your imagination run wild! Birdie Bagels provide parrots with the psychological enrichment often missing from the life of a companion parrot. *NEW* Your bird will love chewing and peeling apart these parchment paper toys. 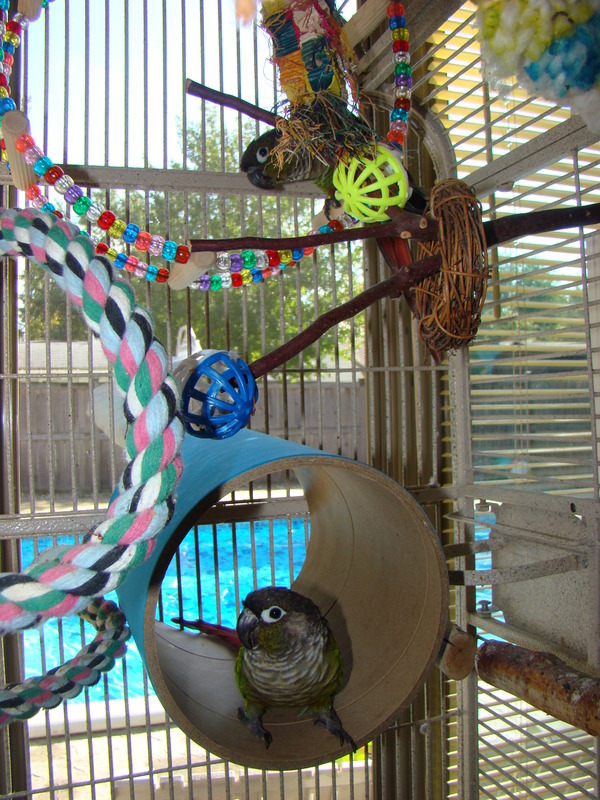 These make great inexpensive toys for all sized birds. Non-toxic and safe! Great for toy making, too! Macaw/Cockatoo Bagel 8" x 3/4" x 1/2"
Great for making toys or use them as a tunnel for smaller birds to play or sleep in. Opening is 3.5" and length is 5". 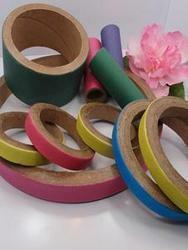 Great for making toys or use them as a tunnel for small to medium birds to play or sleep in. Opening is 6.5" and length is 8.75".